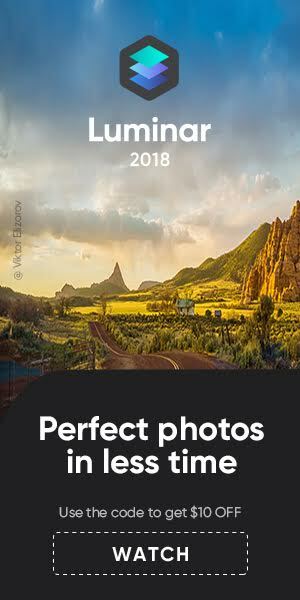 Thanks for the tip. 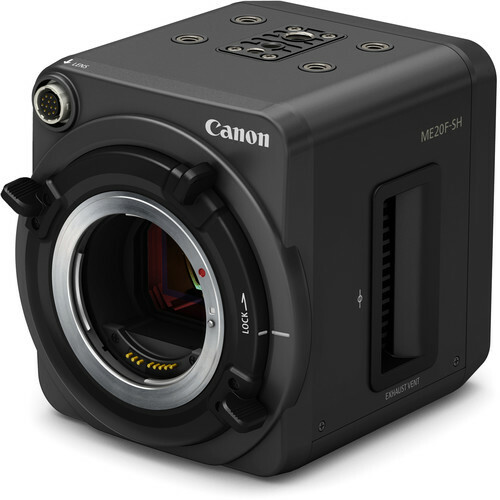 I always wrote that the Canon ME20F-SH is selling for $30,000, but I was wrong. 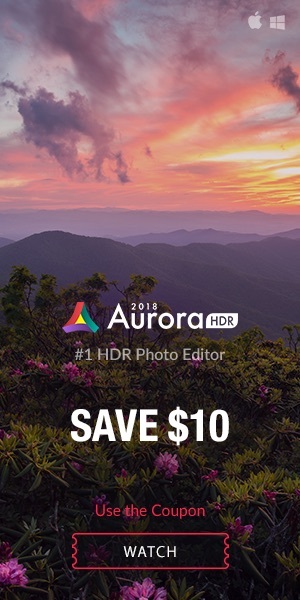 It’s on sale at $19,999 at B&H Photo. 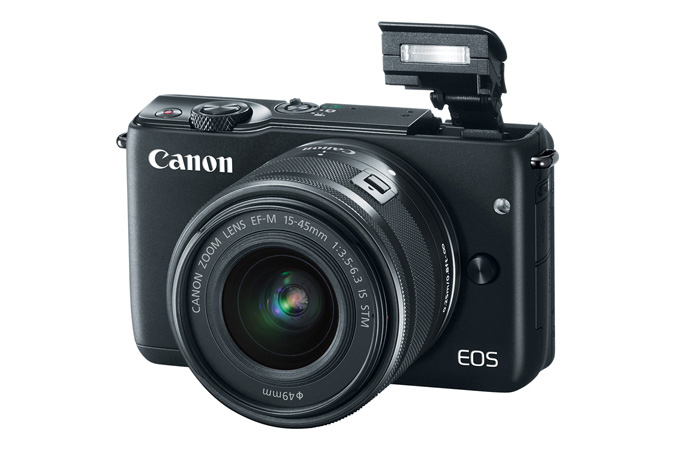 A Canon Watch reader asked a German retailer about when the Canon ME20F-SH will likely be available in Germany: around February 2016. Is Canon Set To Release a New EOS 5D Mark III Firmware That Blocks Magic Lantern? previous post: Canon EOS-1D X Mark II to be announced in 2016?